Chattanooga and surrounding areas are full of gorgeous luxury houses. Passionate homeowners and investors have been faithfully restoring and repairing historic homes. These houses are often updated both inside and out with the unique architectural elements still highlighted. 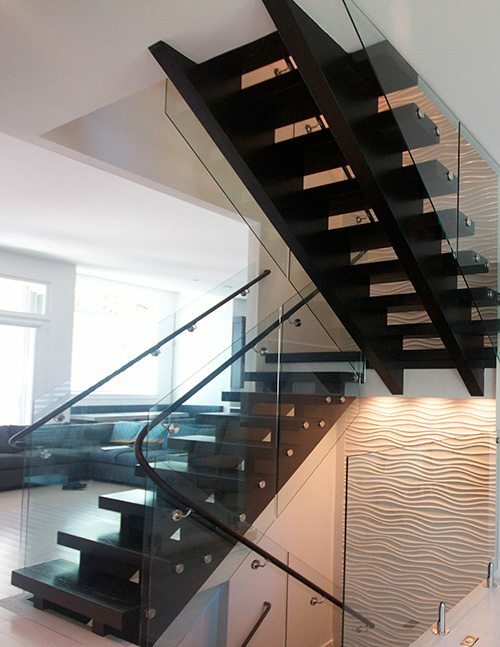 We can accommodate your specific stair design needs for your home. 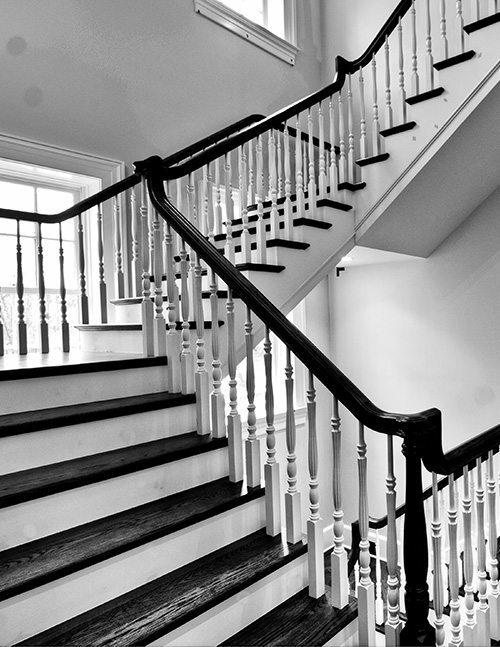 Whether you want to build a new house, remodel an existing one, or restore a historic home our antique newel reproductions add a touch of class to any house. 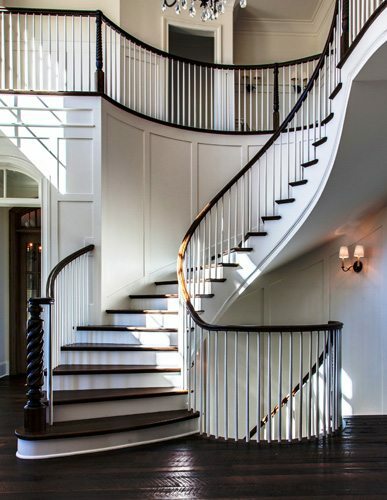 We can also add a curved, straight, modern or spiral staircase that is guaranteed to impress all your guests. 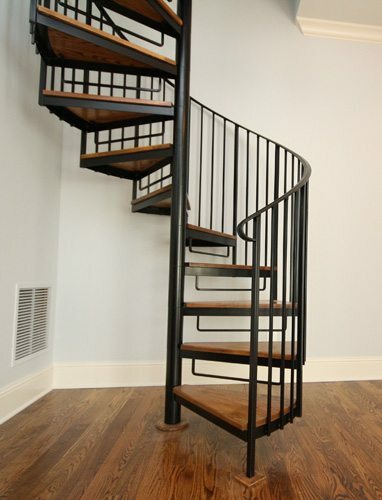 Contact us today to begin your custom staircase project in Chattanooga.